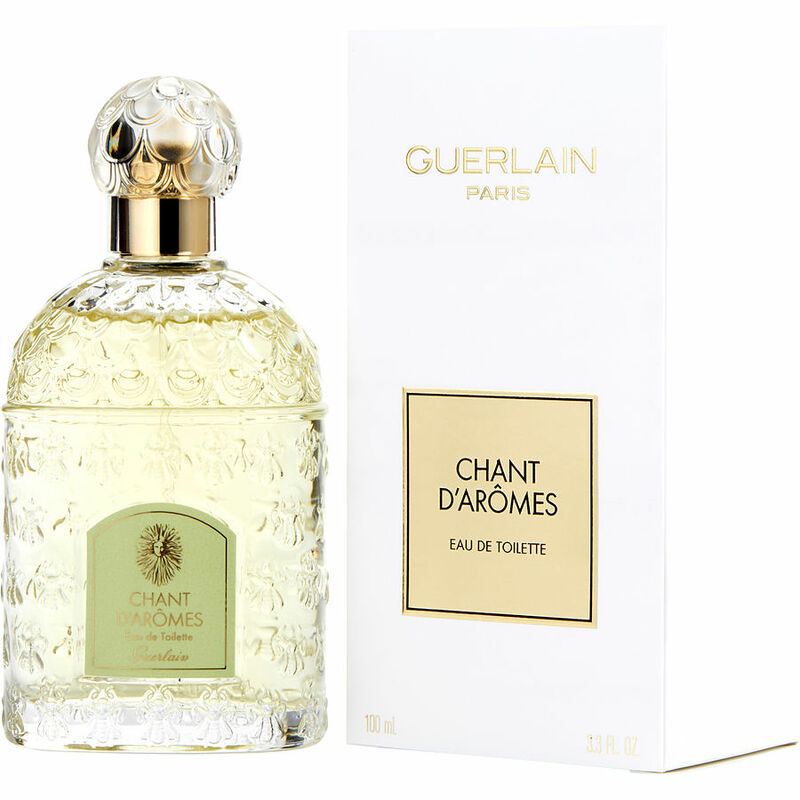 Chant d'Aromes by Guerlain was the first fragrance I was allowed to wear, as a young girl. It is not heavy and I was surprised to see it described as meant for evening wear. I remember feeling very special and grown-up when I wore it and I would recommend it as a "starter" scent. It would make a perfect gift for a young teen-ager, although there is nothing wrong with wearing it later in life. It is beautiful and classic.